New in box. 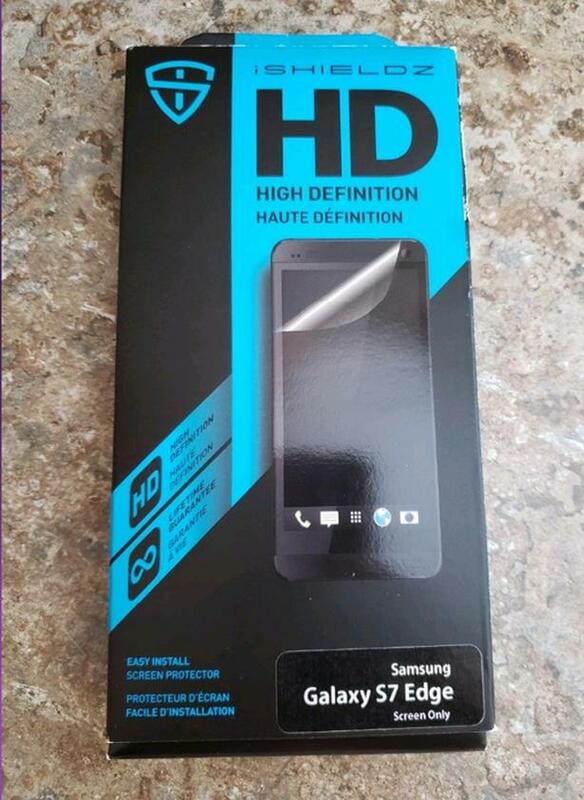 Screen protector for S7Edge. Pick up Creekside east area. New in box. 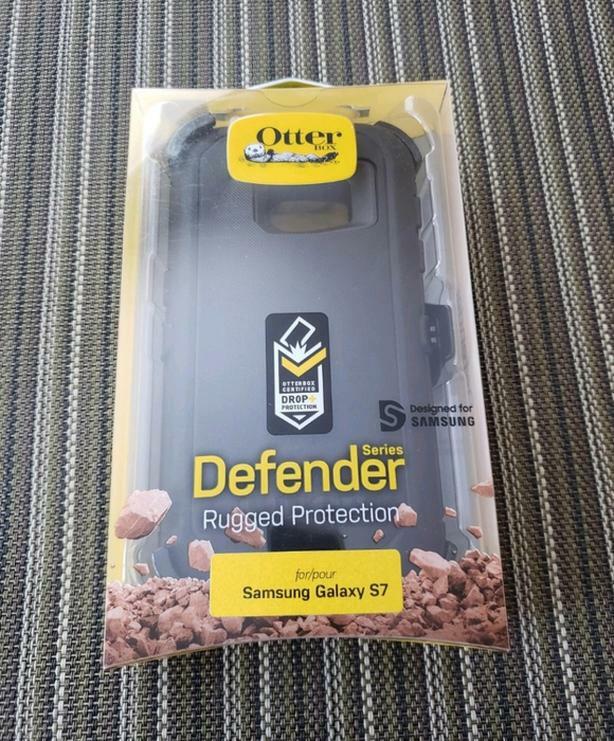 Black Otterbox Defender S7 case. Built in screen protector. Pick up Creekside East area. No holds. Price firm. New in package, smoke and pet free home. 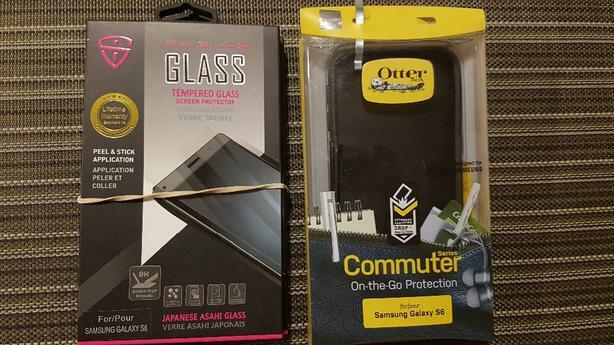 Samsung S6 black Commuter case and 2 tempered glass Isheilds. Price is fair and firm. Pick up Creekside east area. No holds, cross posted. EUC, clean, smoke and pet free home. 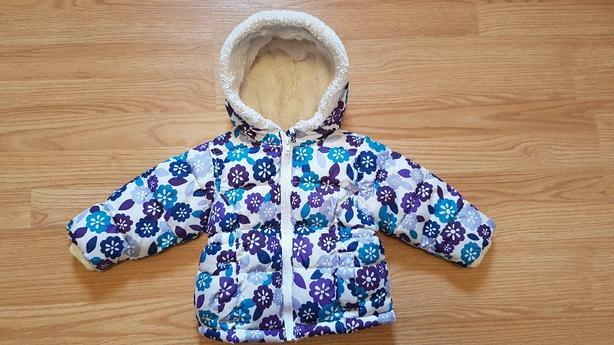 Adorable girls buttoned jacket. 18-24 months. Price is firm, no holds, cross posted. Pick up Creekside East area. EUC, clean, smoke and pet free home. 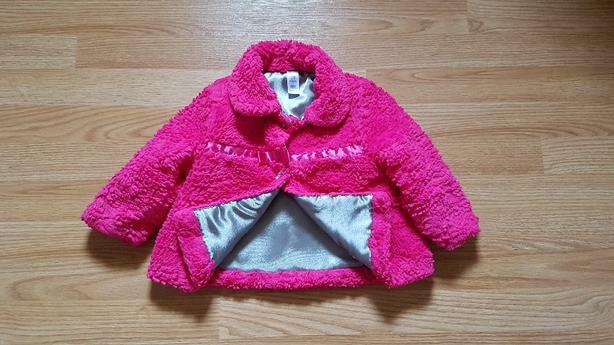 Girl 18-24 month Old Navy winter jacket. Price is firm, no holds, cross posted. Pick up Creekside East area. EUC, smoke and pet free home. 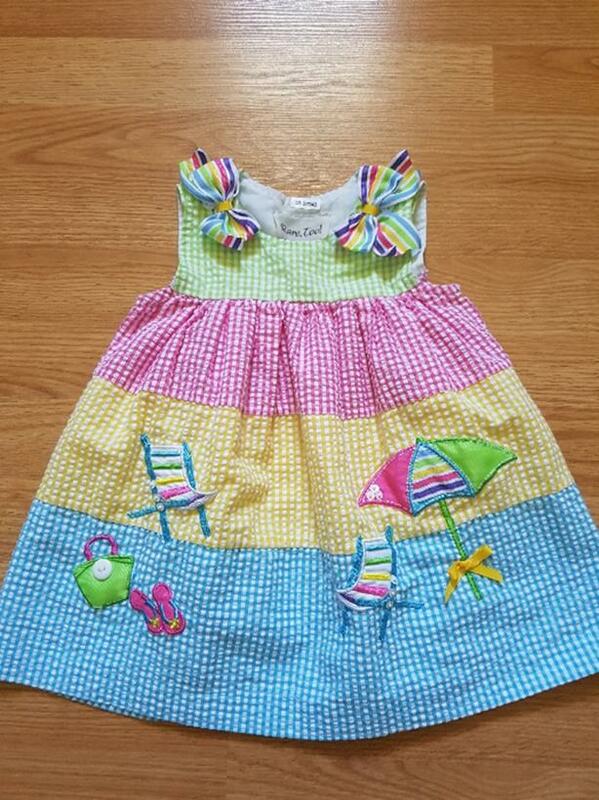 12-18 month adorable sundress. Pick up Creekside east. Price firm. 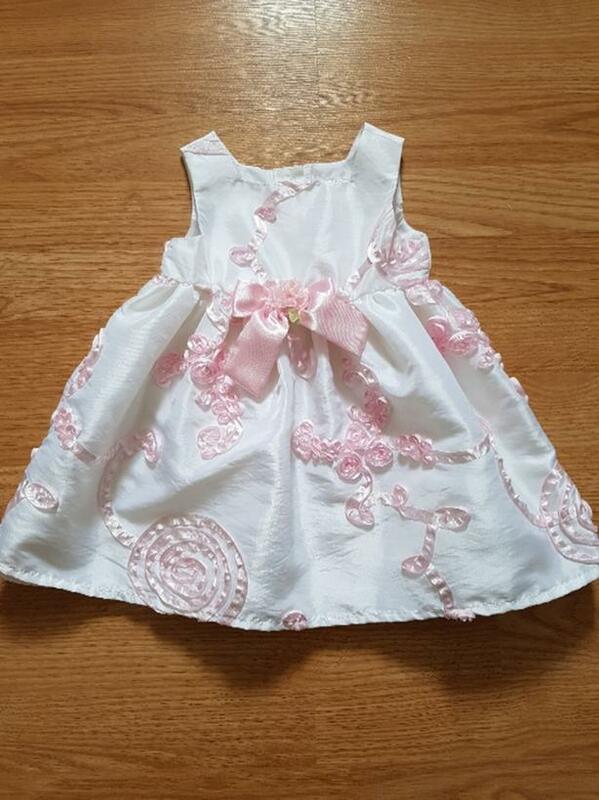 Adorable 18 month Marc & Maddie dress. 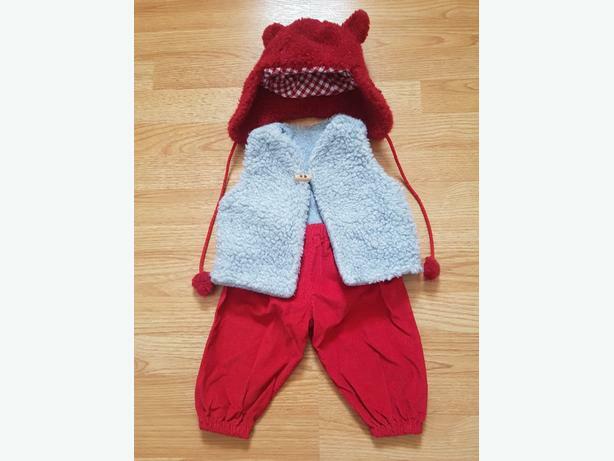 New, tags removed, my daughter outgrew before she could wear it!. Smoke and pet free home. Price is firm, no holds, cross posted. Pick up Creekside East area.